It is finally here. 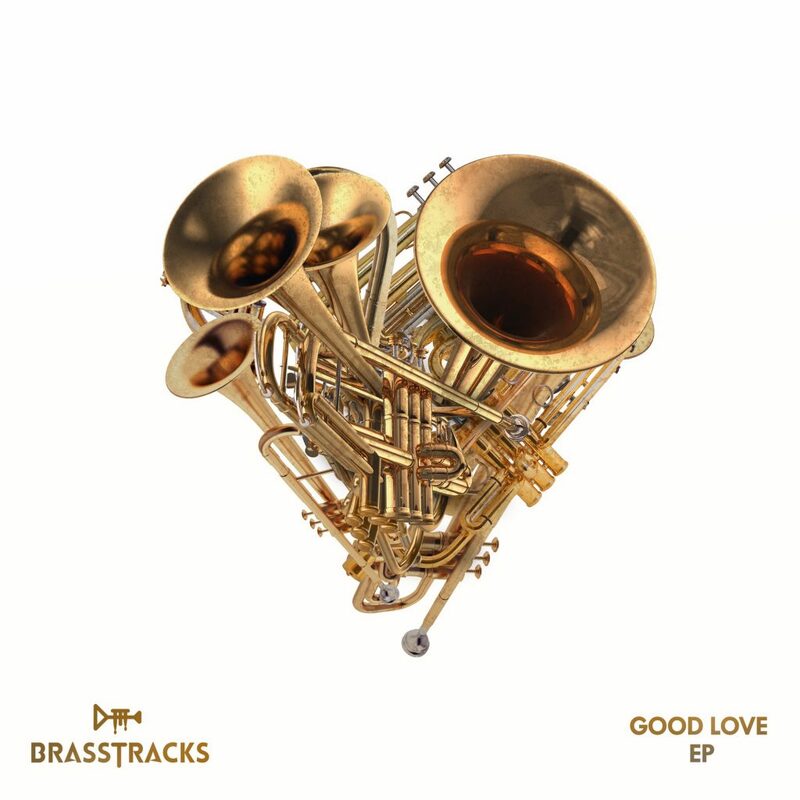 Brasstracks’ Good Love EP has finally been released. It is so much better than we anticipated and that is incredible to do. The EP really approaches many different genres including R&B, Hip-Hop, Soul, Jazz, and more. It is a stunning EP as there are so many artists that they have collaborated to make this happen. They have Masego on one track, Jay Prince on another, and Lido with FatherDude on a third track. That isn’t even all of the artists involved either. The EP is one that you really need to listen to and do it as a whole to fully appreciate what they have done. Check it out now!